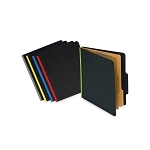 Designed to keep loose papers organized and in order. 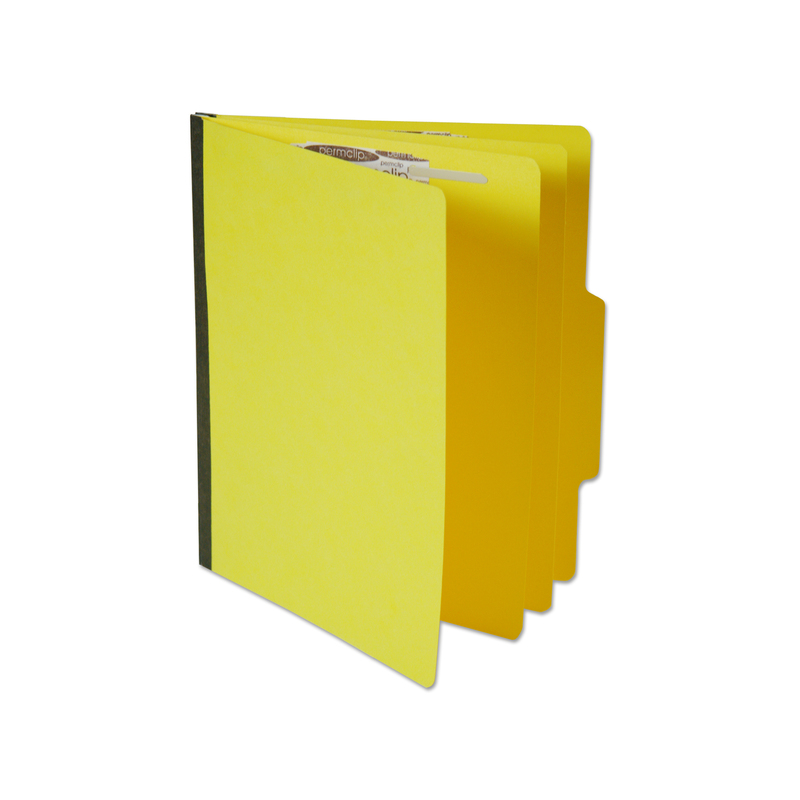 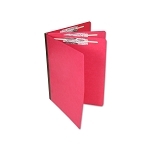 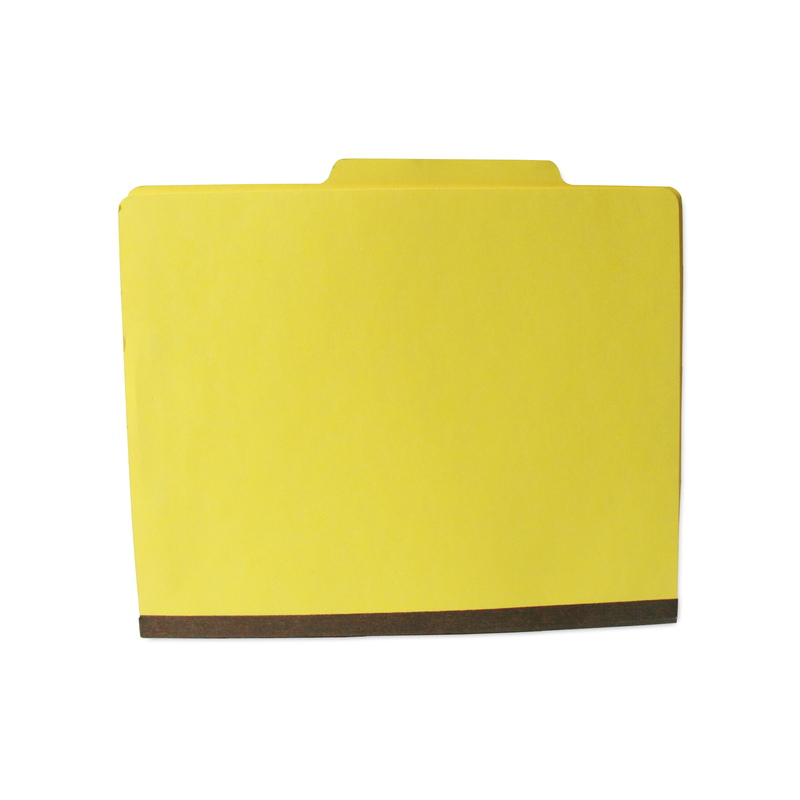 Retrieve and sort through documents quickly with the help of dividers. 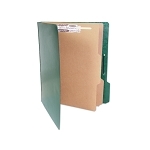 Tyvek gussets added for extra durability.